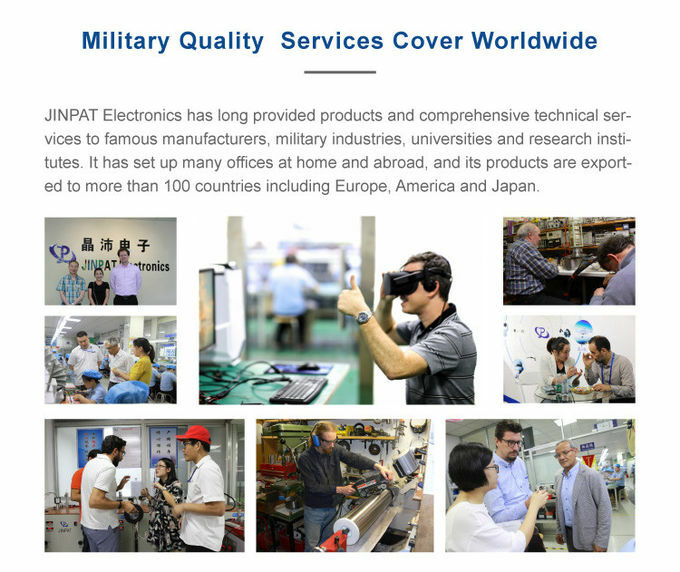 JINPAT Electronics, founded in 1996, is a national high-tech enterprise specializing in R&D, manufacturing and sales of high-precision slip rings. Typical products like Capsule Slip Ring, Through-bore Slip Ring, Large-current Slip Ring, Coax Rotary joint, Fiber Optic Slip Ring, Separate Slip Ring, Pin Slip Ring. Besides, customization is supported to cater to the different application in that slip ring can be designed exclusively integrated with Ethernet, USB, HDMI, Sensor, CAN Bus, Thermocouple, RS232, RS422 and so forth. The great technology improvement of capsule slip ring made our slip ring lifetime longer (2-3 times) than other suppliers in March,2012. 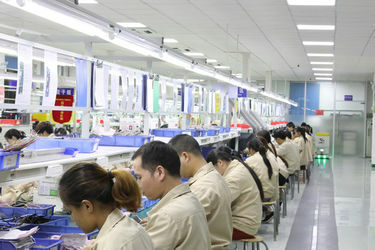 We JINPAT are the first slip ring manufacturer, who adopt to the dust-free assembly workshop in April,2012. 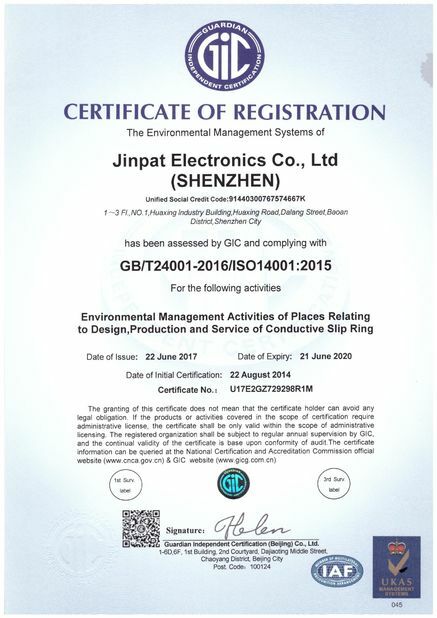 In June 2012, we have passed GIC annual surveillance audit about ISO9001：2008 successfully. 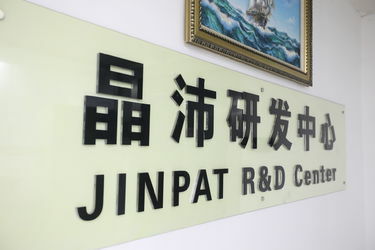 JINPAT had a great break through in the development of the High-frequency slip ring field in August 2012. It is not only be the lead company in the domestic market, but also in the world's advanced level. In November,2012, it is a honor that we have a number of popularity graduate school mentors to visit our company. In November,2012 we have passed the new version GJB9001B-200 annual surveillance audit successfully. Advent of the first wind turbine slip ring researched and developed independently. Advent of the first high frequency coaxial slip ring researched and developed independently. 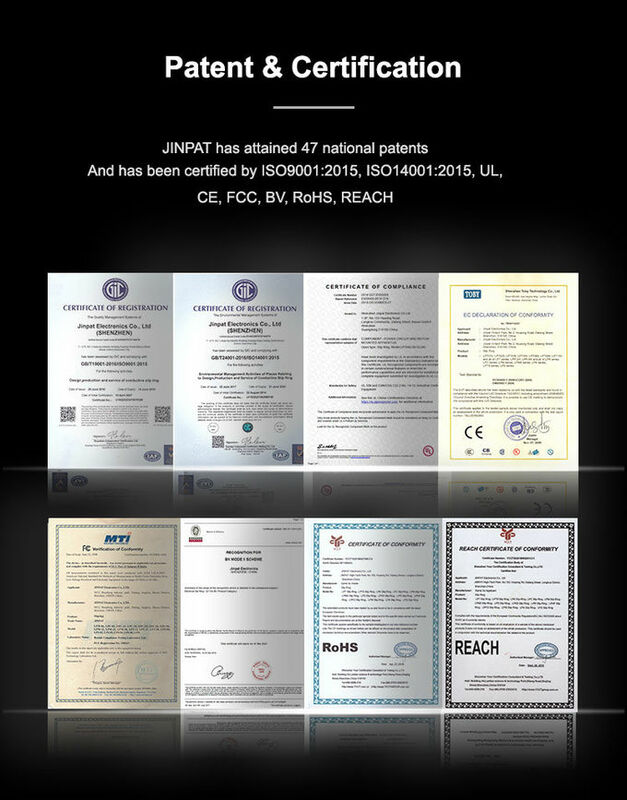 JINP is the world’s premier slip ring supplier of high performance products and support services for commercial. Our aftermarket service offering includes a variety of comprehensive support programs, providing our customers with fast, flexible and reliable support solutions. Our core business segments are rotary unions, electrical slip rings, and value-added products and services providing a single source solution aimed at reducing costs, increasing efficiency, and decreasing risk. We offer integrated solutions to help our customers achieve their project goals, from design and manufacturing through to testing and qualification. This type slip ring provides efficient solution for HD video monitoring system which needs to transmit HDTV (1920X1080) signal between rotating HD camera and control platformSelect our capsule or through bore appearance according to the installation space of camera system, the max through hole size of LPT series could be up to 80mm. Adopt CAT5 wire and the max length can be increased to 2m. At the same time, it also could transfer multi-channel middle & low frequency signal and current.The structure of this series is designed by International Ethernet Standard & Agreement, which greatly improve the crosstalk and attenuation problem of unshielded twisted pair. General 1G half-duplex and full-duplex interface patternPlease contact us to recommend you suitable product and customization design. We have passed military GJB certification in 2011 and have awarded the honor of high-tech enterprise and the certification of classification society. Classification society certification represent that our slip ring has been used in vessel application successfully, also made a meager contribution to our national defense. Vessel slip ring has the main feature of anti-salt fog, acid-resistance, anti-corrosion and high protection grade, which help user to solve various signal transmission in harsh environment.Marin slip rings can transfer analog signal, digital signal, control signal, communication signal, telephone line signal and different signals at the same time, also could transmit big current to 500A. With the development of technology, robot has been replaced manpower gradually and enters into human sight.Robotics could work more flexible and efficient than human.If robot needs to operate 360 degree, its must can use such slip ring to transfer current and signal.Robot slip rings normally have the feature of low working speed, long life time, maintenance free and so on. 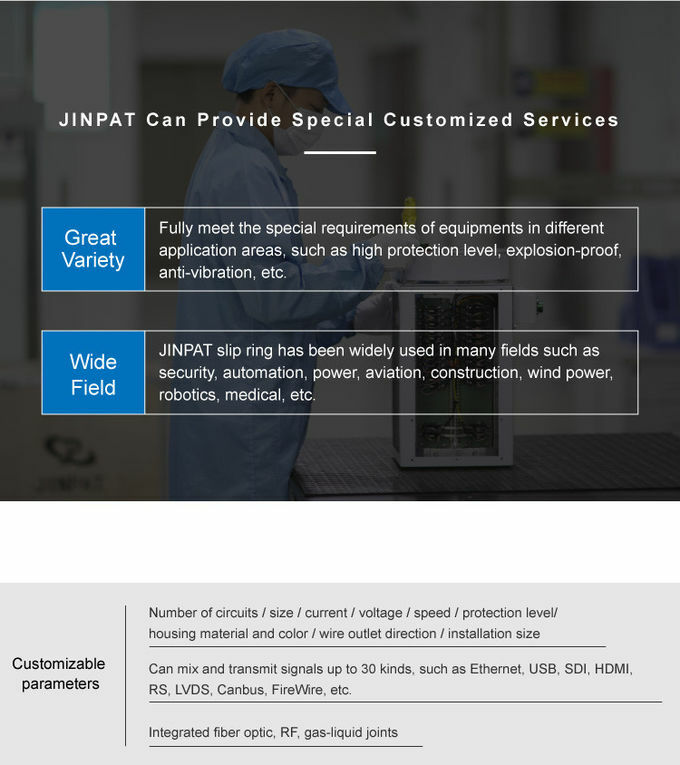 The slip rings of JINPAT adopt advanced precious metal fiber brush contact technology and unique routing and shielding way to promise reliable signal transmission, which is widely used in medical application. Flexible mould design, collecting power, digital signal, analog signal and Ethernet signal transmission. Low pressure, low wearing, low loss and reliable brush contact design to realize long operating time with maintenance free. Specific contact design provides longer life time and steady running. |Mould block design to meet higher current, working speed and appearance demand. Compact design and small size could fulfill rigorous space requirement.Support digital signal, analog signal, Ethernet signal and power hybrid transmission. 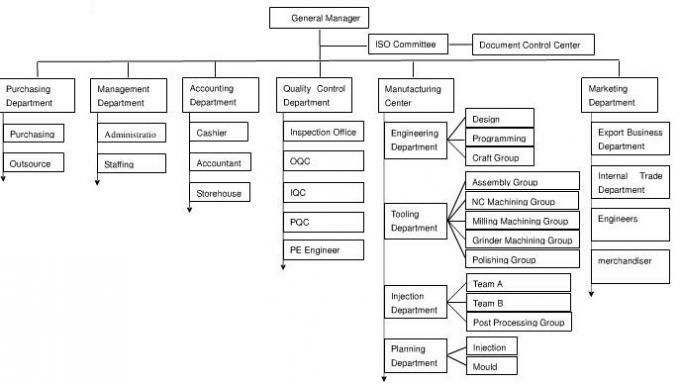 As a comprehensive quality management system, import in the design, manufacturing,testing and other links of strict management, ensure the timber, coupled withsophisticated imported equipment and high-tech technology guarantee, productperformance and the indicators we always in the forefront of similar products. 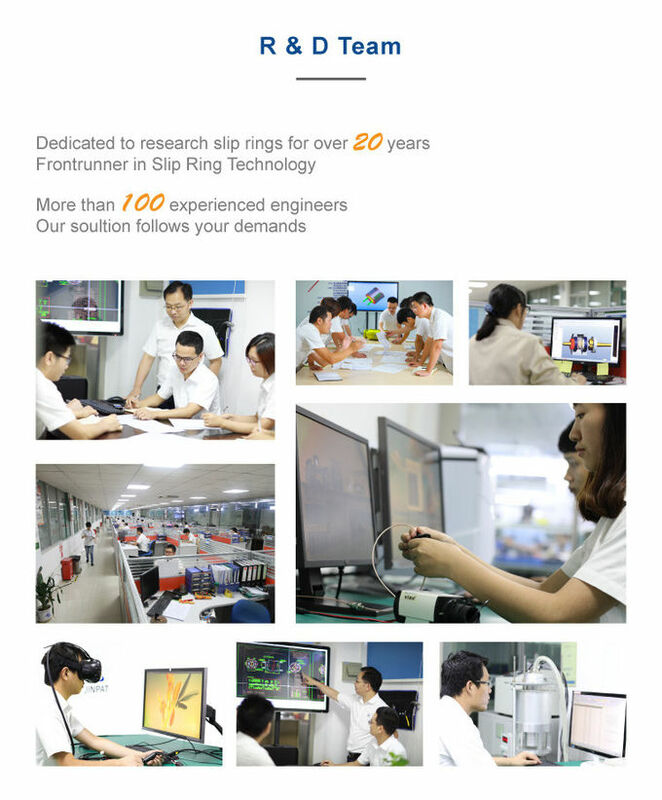 With a strong R & D strength, close cooperation for many years of development and production experience, with foreign famous manufacturers, we can not only providegeneral industrial conductive ring, but also according to customer requirements andspecial design, customized to particular specifications of the slip ring. Mixed ring multi passage and high current, high voltage, high speed, high frequency, high frequency,and the electrical and optical fiber communication in one, and other special requirements, we can meet the needs of customers. "Excellence, innovation", precision conductive slip ring crystal Pei production has been widely used in engineering machinery, security, radar antenna, automation equipment, robots, instrument, medical, aviation, marine equipment, ships and othercivil and military fields. Crystal Pei slip ring not only stable performance, long service life, maintenance free, and can fully meet the needs of different applications on their special requirements such as high protection grade, explosion-proof, anti vibration,impact resistance, high and low temperature resistance, high pressure, low electricalnoise, isolation > 60dB, signal transmission loss low requirements. HD video slip rings enjoy some advantages of stable high definition signal, low attenuation loss and low fluctuation transmission. This type slip ring could transmit electrical signal and HD signal, HD channels can be up to 21 and 50GHz frequency range. It also has the feature of transferring analog and high speed digital signal, long life time, maintenance free and so on. HD video slip rings of JINPAT has been used successfully in the military monitoring equipment. Please contact us to recommend you suitable product and customization design. Helping you achieve lower cost of energy involves increasing availability and ensuring safety of your pitch systems through factory repair, flexible spare parts programs, onsite field service and technical training services. JINPAT slip ring has been widely used in military equipment which work in the environment of sea, land, air such as ROV, cannonball launcher and radar. Military slip rings is not only of stable performance, long lifetime, no maintenance, but also must meet the special requirements such as high protection grade, high and low temperature resistance ( -50℃-+120℃), anti-vibration, shock-resistant, high voltage –resistant, low electrical noise (＜5mΩ), high isolation between other channels (＞60dB), low loss of signal and so on. Please contact us to recommend you suitable product and customization design! work make our slip rings reliable and durable and of high quality. 2. 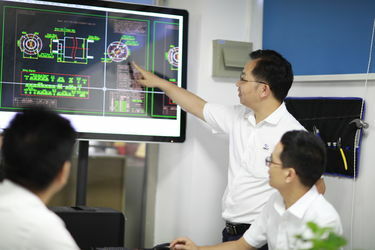 Excellent R & D team and advanced equipment support. 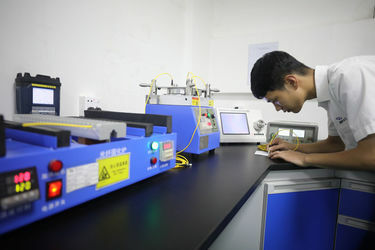 The company has a world - class high - tech research team and has built up precision automatic production line.Our outstanding R & D team is dedicated to researching and developing new slip ring solutions.we provide knowledge and insight to the development team on technical activities. 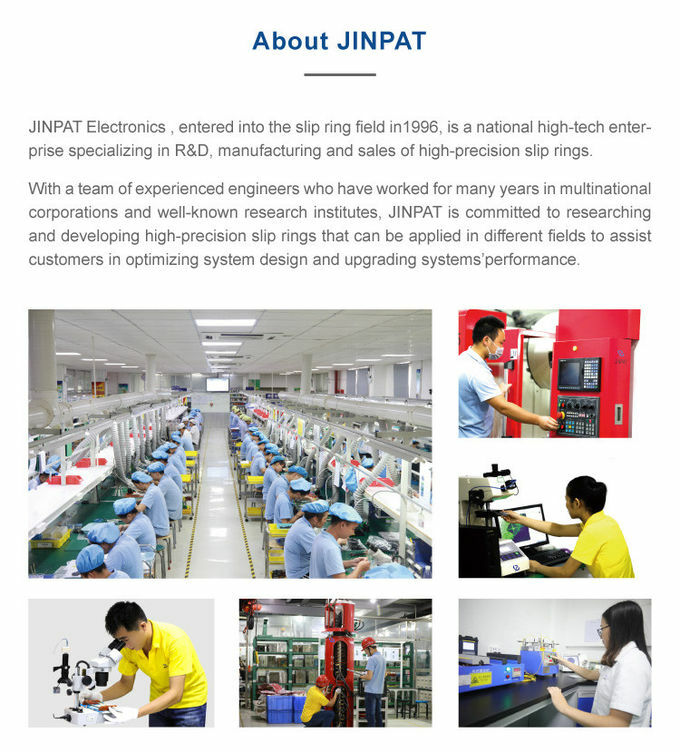 Take a virtual tour around JINPAT Electronics ,and get a feel for why we are a leading slip ring manufacturer in china .Form design ,through manufacturing ,to inspection,we control product quality every step of the way,Advanced production and testing equipment ,paired with high-tech process ,also contributes to the fact that JINPAT product is ranked among in the top of their class for performance and reliability. 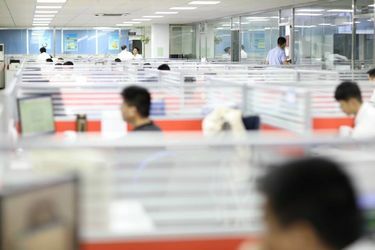 In order to carry forward Jinpat’s enterprise culture, improve the staffs’ working enthusiasm and reflect people-oriented management aim and humanistic care,we organize different activities every month. 1. Jinpat held birthday parties for staffs in the first half year of Here, Jinpat wished the birthday persons the most sincere blessings and may everything goes well witheveryone.Atmosphere on parties is quiet different from working. Everybody laughed happily and drank freely. Everyone’s face was covered by happiness and joy. All staffs had happy and wonderful times especially the Cake Battle impressed everyone a lot by excitement and joy. 2. Essential outdoor activities every month,such as climbing,hiking in the wild.Exercising the body does a great deal to improve one's health,these team tours also enhance the team feelings. 3. We also orgnize some Intellectual activities like Chess not only have fun but also influences brain - cell health and size to make us more healthy. 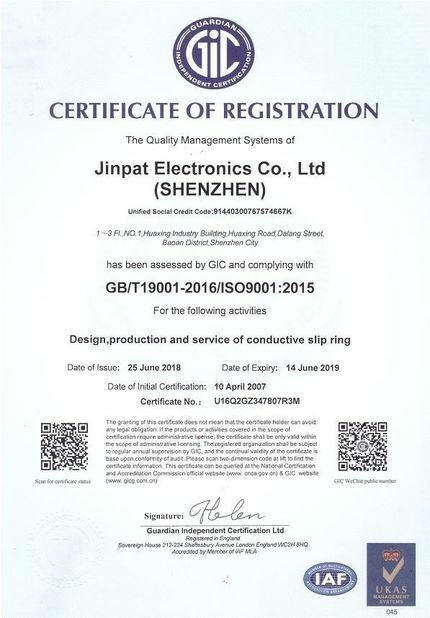 If you were our partners and potential customers, would you worry about that we won’t provide you the best products and service for you as you see that Jinpat did so mush for staffs. If you visited Jinpat’s website without intention, have you be infected by our easy and happy atmosphere? 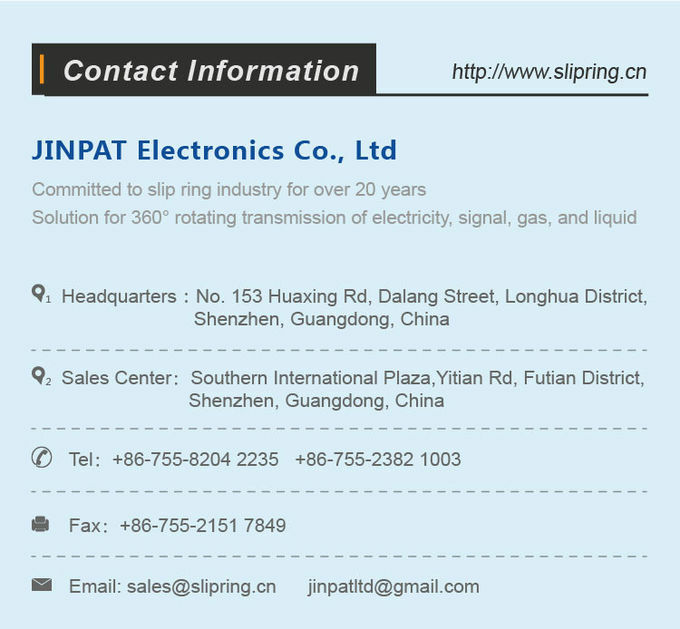 Jinpat slip rings only rotate for you.